In the age of downsizing and de-cluttering, multifunctional furniture is the new “It-Girl.” This trend is all about details that merge form and function: beds you can sleep on and store things in, cocktail tables that rise to the occasion, ottomans for foot and storage space. Read on to discover how multipurpose furniture offers creative solutions for modern day living without sacrificing style. Whether your limited space is by design to reduce your carbon footprint, or by necessity due to the nature of urban living, multi-purpose furniture bridges the gap between style and space. Attractive pieces that perform double duty are essential for compact living that’s anything but small. An ottoman with storage assumes many roles. It’s perfect for resting weary feet or providing extra seating space. Remove the top and it’s also a handy cubby for blankets or other necessities. This ottoman takes storage space to the next level. Top on and it’s perfect for lounging or extra seating. Flip the top to reveal serving trays for easy entertaining. Or, remove both tops to lift out the two storage ottomans nestled inside for additional seats. Leave the attractive ottomans out and you have storage space to help keep things tidy. Because sometimes work and leisure time intersect, multifunctional furniture like a lift top coffee table can make the transition virtually seamless. The table’s attractive style looks great in any room. Lift the top and you can work or enjoy a snack without leaving your favorite chair. 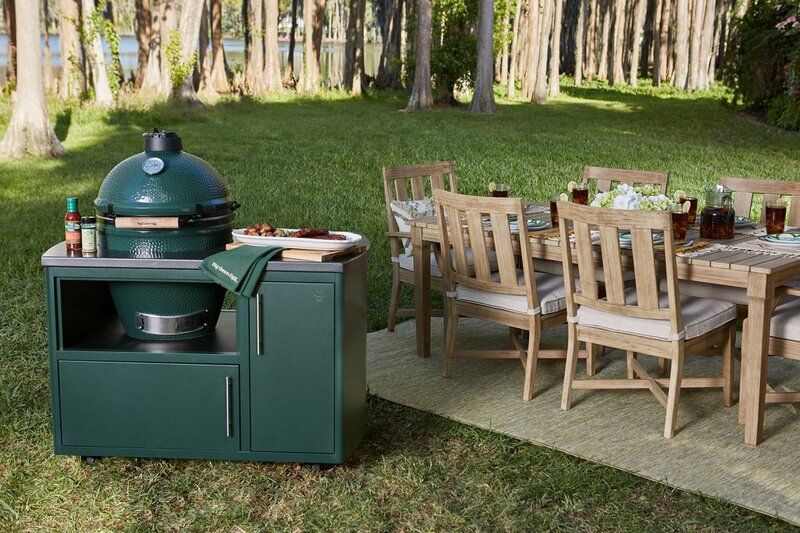 Even in the great outdoors, space can be at a premium. 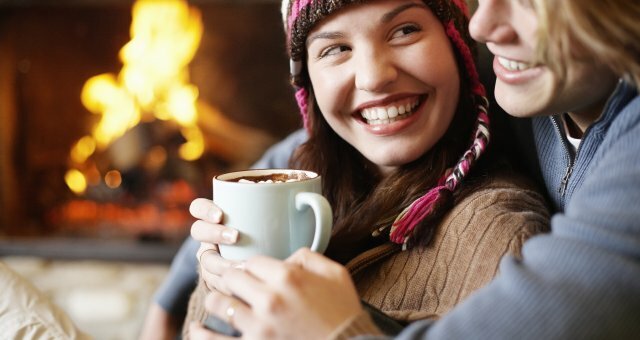 Multifunctional furniture is the perfect fix when you want the warmth of a fire pit but worry that you don’t have enough space. This outdoor table with built-in fire pit comes with a cover to turn it into a traditional cocktail table when you need the surface space. Kitchens are like closets – space is always at a premium! 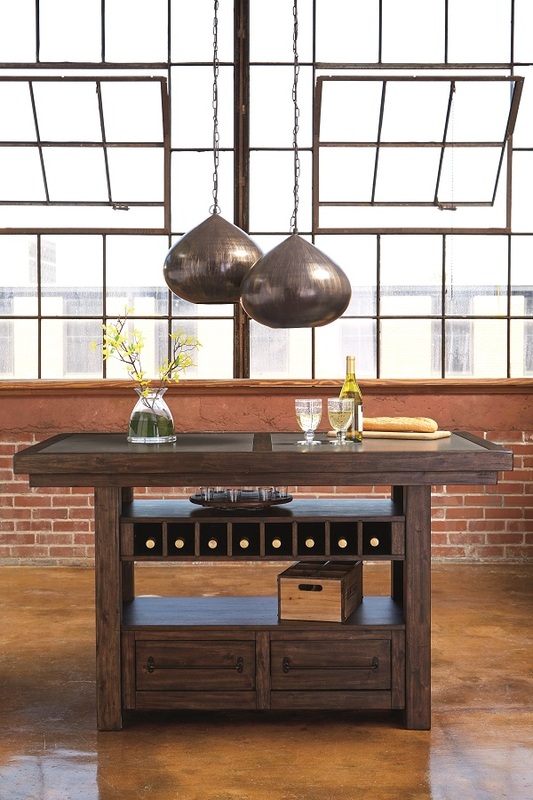 It pays to furnish your kitchen with functional furniture that pulls double duty. This dining table with storage drawers, open shelving and a built-in wine rack, earns its keep by offering storage solutions as well as dining space. Life can get messy, and every home needs a place to store daily necessities. 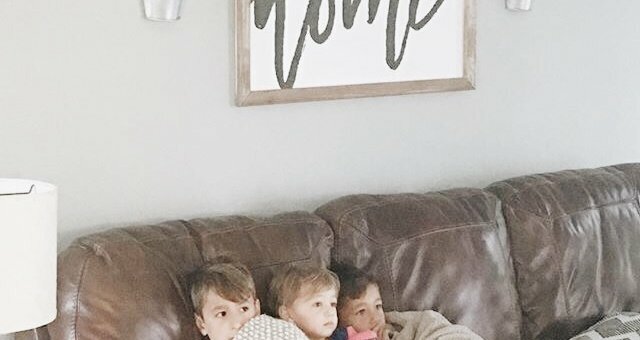 Whether it’s spare sheets or pillows in the bedroom, toss pillows or blankets in the den, it just makes sense to fill your home with multi-tasking furniture that looks great while offering useful storage space. As the veritable heart of the living room, coffee tables are indispensable. Make them even more useful by adding a coffee table with storage into the mix. Use that hidden space to store pillows, games, magazines, or anything else you want to keep out of sight. Think outside the box and incorporate an accent bench with storage into your room design. It’s perfect in an entryway, offering a seat to put on or take off shoes, and providing space to store them or anything else. 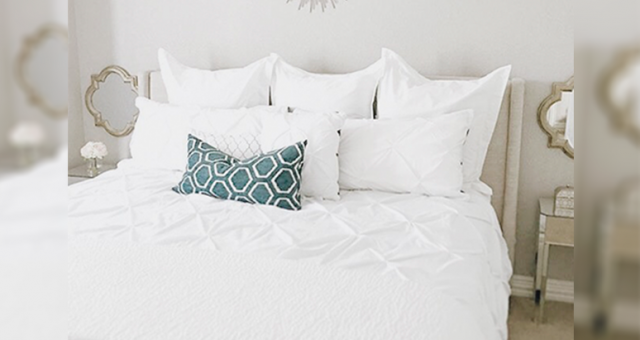 There’s one piece of furniture that’s a must-have in any bedroom…a bed. And a bed with drawers is a fabulous way to get a good night’s sleep and a little extra storage space. Even princesses need storage space for their spare tiaras, and bookcase beds like this one are just what Her Royal Highness ordered. Drawers under the bed eliminate the need for a dresser, while the bookcase on the side provides open storage for books and other knickknacks. 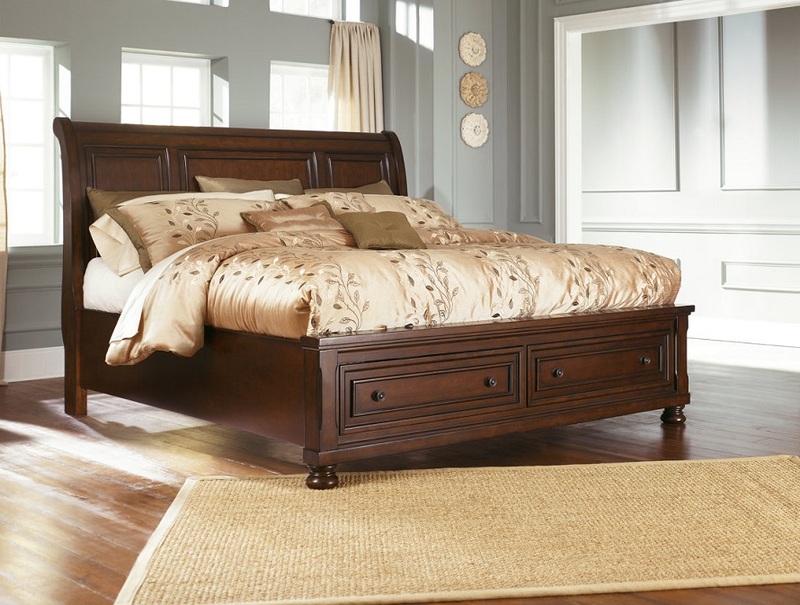 This bed offers shelf space on the headboard, leaving room underneath for a trundle bed, perfect for overnight guests. Smart furniture incorporates technology with on-point designs that help you stay online. Power up without leaving your seat. Many of today’s smart furniture options are updated to accommodate our high-tech lifestyles. 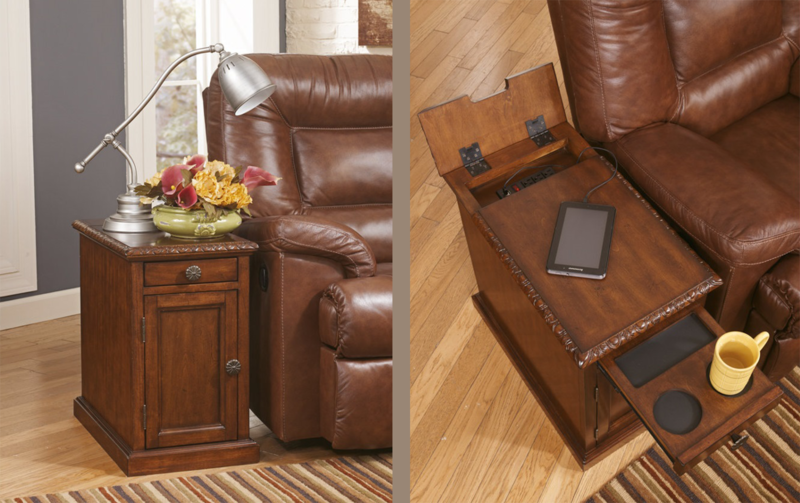 A flip-top compartment on this end table conceals electrical outlets and USB slots. Home office desk designs have entered the tech age as well, with functional furniture that performs as well as it looks. Here’s a desk that does it all: it’s compact in size to accommodate smaller areas, comes loaded with electrical outlets and USB charging ports, and features a spring-loaded lift top surface to turn it into a standing desk. Plus, its attractive styling complements virtually any decor. Here are clever ways multifunctional furniture can be useful, as well as other space-saving ideas for your home. 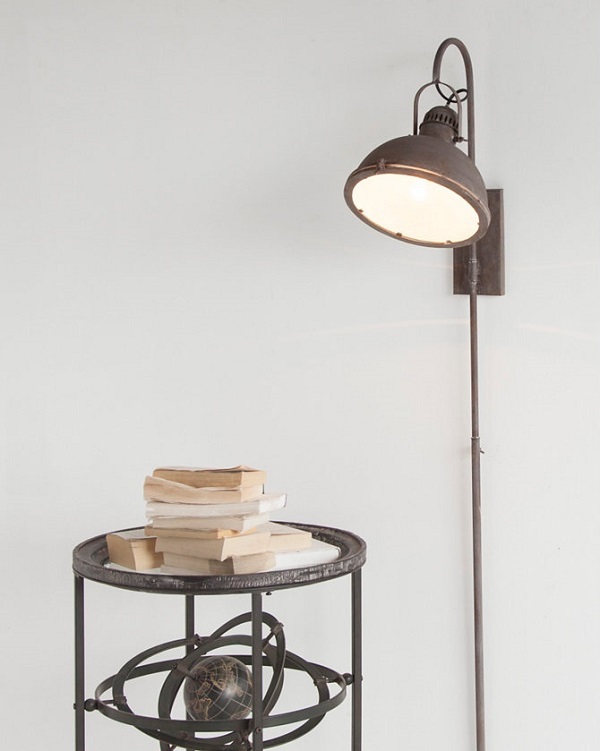 Wall mounted lamps – Forget space-hogging table or floor lamps. Light the way with wall-mounted lamps that cast plenty of light without taking up table or floor space. Decorate with mirrors – Make any room look bigger with wall mounted mirrors. They’re an easy way to create depth, reflect light, and add drama to small spaces. 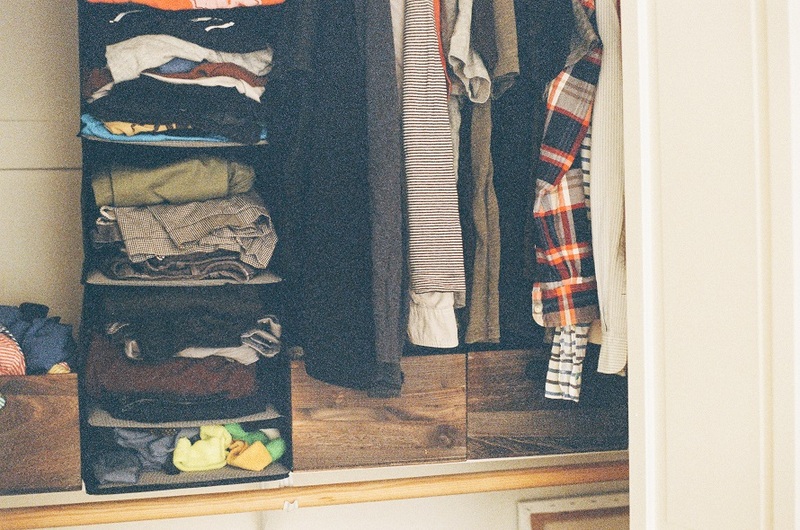 Organize your closet – Here’s something anyone can do. Clean out your closet by eliminating clothes you don’t wear. Organize what’s left in a way that works for you. 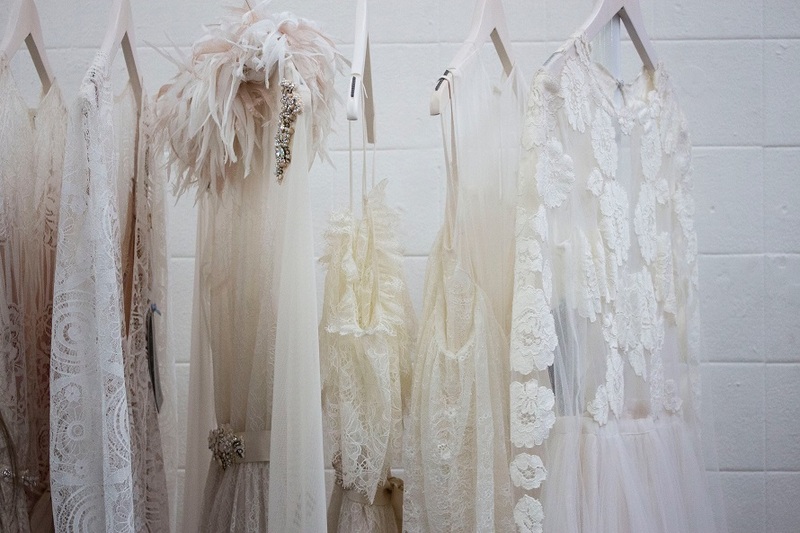 Exposed wardrobe – For an organized closet that doubles as art, an exposed wardrobe is just the thing. Remove doors, measure the interior of the closet to purchase necessary hardware like shelving, color coordinate to make it pretty, and voila. Just remember you’ve just exposed yourself (or your clothes) to the world, so keep things tidy. 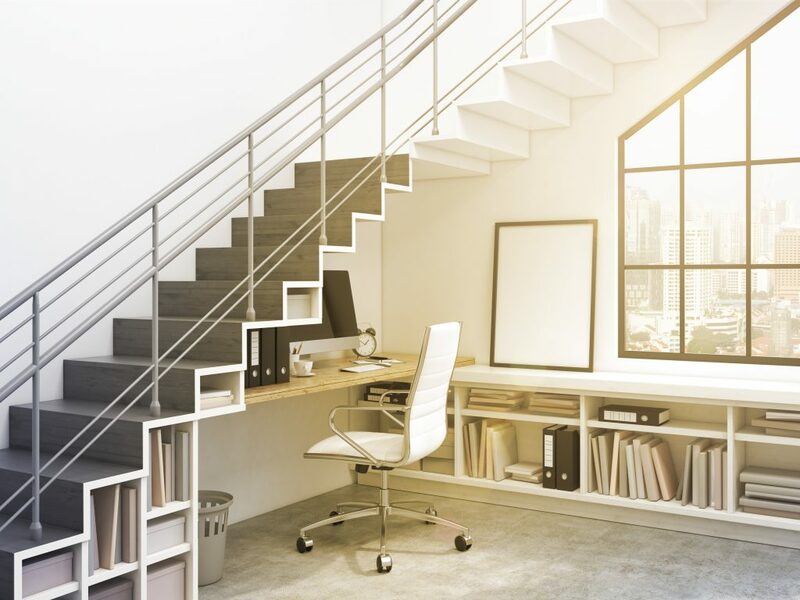 Stair storage – Transform that dead zone under your stairs into a treasure trove of usable space. If custom carpentry isn’t in the cards, opt for pre-built shelves. 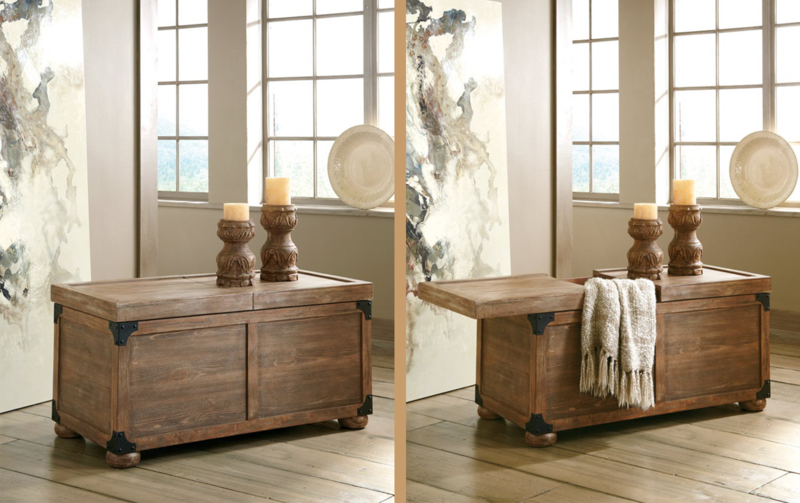 We’d love to hear how you’ve incorporated multifunctional furniture from Ashley HomeStore into your home. Share your images using the hashtag #MyAshleyHome .